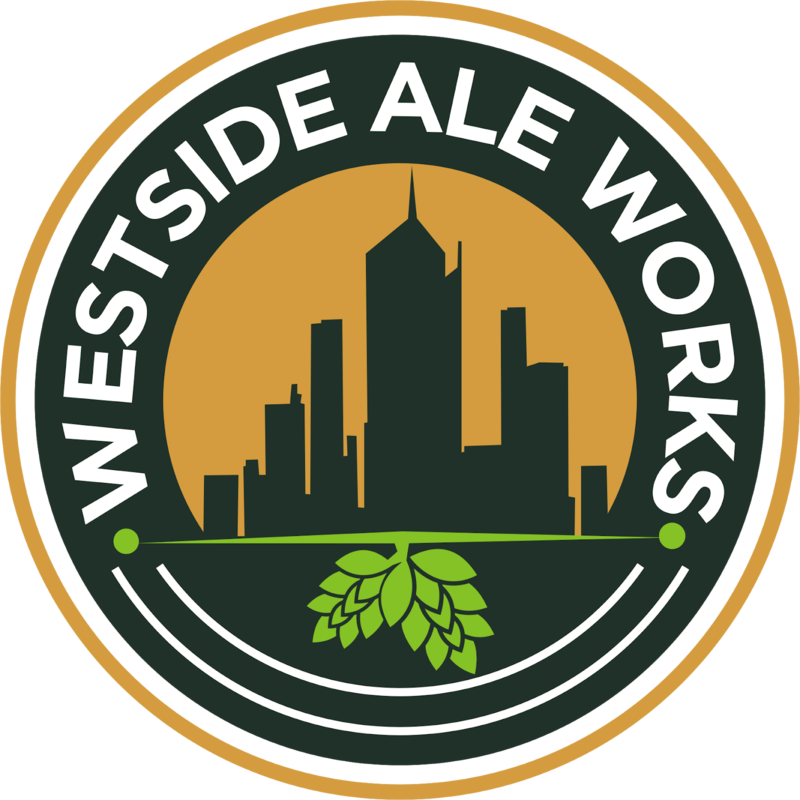 Westside Ale Works have been going about the work quietly since opening in 2016. The brewery's South Melbourne location certainly isn't the first place you'd think to find a brewery. It is however a particularly convenient location; close to the CBD with plenty of public transport nearby. They brew on one of the smallest commercial brewing systems in Melbourne; a 500L Braumeister! The brewery is run by Casey Wagner, an American expat. He brews predominantly American hop forward beers, however you can find a wide variety of other styles on tap and in cans at their small brewery and tasting room. Currently their beers are rarely found outside their brewery, although a few bottle shops & restaurants carry their beers. This may all be about to change. 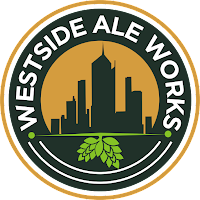 The Westside Ale Works team is in the process of moving to a bigger site, but don't worry South Melbourne locals - it's in the same street! They're installing a new canning line & new fermenters immediately, with plans to eventually upgrade from the Braumeister. The current venue is a little cramped with a mix of tables, both long communal & small high tables, and couches scattered around the brewing area. I really like the current site, it's cozy & has a great vibe; it's kind of how I imagine my brewery would be... They have 12 taps at the current site and serve phenomenal pizza made on site. The new venue will jump up to 16 taps, with the possibility of 32 and the ability to have guest taps. 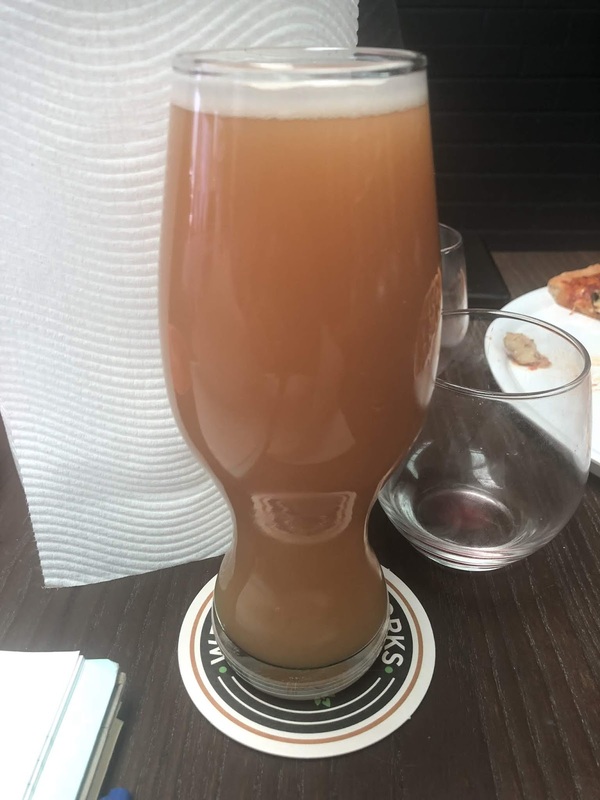 For the Year of Local I've decided to review their new NEIPA; Vermont Moose Juice. This is a style of beer that Westside Ale Works are doing better than almost anyone else in the country. Their NEIPA's, and particularly Vermont Moose Juice, have none of the bitterness & astringency that has plagued Australian attempts. Vermont Moose Juice is pure citrus and tropical juice. There is plenty of tart grapefruit up front before more tropical notes take over. It should be noted that it was a little green when I had it although not in an unpleasant way, although it definitely would be affecting the appearance! I'm sure a week or two on it would be pouring perfectly.